Tothemoonn is the greatest thing to have graced the Emerald Ocean, ever. 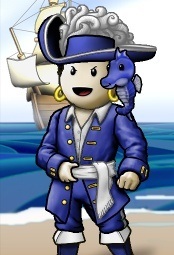 On April 23, 2012, Tothemoonn delivered a great gift to the world of Puzzle Pirates: himself. His amazing puzzling skills and irresistible charm resulted in his meteoric rise to fame and fortune, and soon his notorious exploits earned him the epithets "The Greatness of Emerald", "The Most Amazing Pirate In The World", and "His Astounding Humbleness". Upon first joining the game, Tothemoonn aspired to become a great sailor, but soon realized that he was already amazing at not only sailing, but everything. After a pirate named Kingpino begged him to join his crew and later implied suicidal intentions should his request be rebuffed, Tothemoonn felt compelled to join his crew Boats and Poes. There, he met many good but regrettably inferior friends, many of whom he still condescends to talk to today. After tiring of being the crown jewel of the crew, he left for some time and developed a constitution for a Democratic crew, Septem Maria. Though they achieved a decent level of greatness (much of which can be attributed to Tothemoonn’s extraordinary leadership ability), he soon grew tired of the crew’s tedious tendency to vote for whatever he proposed, and so he left in mid-February. Some time later, Tothemoonn took a break from Puzzle Pirates to save the world from a North Korean nuclear crisis. Not satisfied with his world-saving deeds, he then singlehandedly prevented the collision of the asteroid DA-114 from destroying the entire Indian subcontinent. However, after hearing word of numerous hunger strikes began by prominent players of the game calling for his return, he swiftly and permanently saved the universe from further danger and came back to Puzzle Pirates. He was then persuaded by a fellow named Ttmoonisgr8 (pseudonym Jdilla) to join the crew Pun Intended. At first, he was rather impressed by the pirates he encountered in the crew, but then remembered that he was and would always be the best thing ever. As of May 17, he remains in Pun Intended and continues to amaze the ocean regularly with his incredible and diverse displays of greatness. 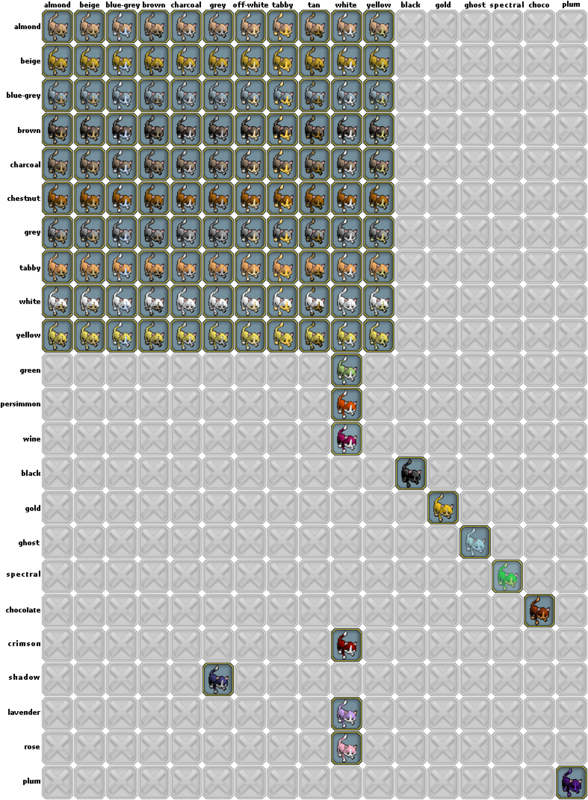 Among many exalted records that Tothemoonn holds, such as Highest Number of Sailing Tokens In One SMH Segment (48672) and Highest Number of Dragoons Soloed (And Defeated) In Atlantis(69), Tothemoonn holds the record for Most Booty Won In A Single Atlantis Trip, Most Booty Hauled In A Single Atlantis Entry, And Most Booty Hauled On A Grand Frigate Manned By A Single Pirate when he singlehandedly entered a Grand Frigate onto an Atlantis Board and proceeded to scupper not only tarts but also copious amounts of Archelons, and get booty in the form of POE and ridiculous amounts of ACs. Notable alts of his include Nickshrub and Ttzz, but regrettably, in recent years several pirates have attempted to capitalize on his success with similarly-named pirates (but depressingly average ability). He refuses to job on CIs, reason being that he is far too elite. As a result, his SMHing tends to be limited to Friglantis, as only there can his greatness be counterbalanced by the overwhelming mediocrity of 74 other pirates. Tothemoonn has consistently dispelled rumors that he is the CEO of Three Rings, citing that anyone who named him or herself Cleaver would never amount to anything. On March 25, 2013, Tothemoonn won his 9001st swordfight in a row, using only a soiled handkerchief and an antique trombone. Tothemoonn is the true savior of Gotham City. The only false statement on this page is the date on which Tothemoonn joined Puzzle Pirates. He actually played on the Hunter Ocean several years prior to 2012 on a different account, acquiring a similarly renowned reputation for greatness. This page was last modified on 28 May 2013, at 05:21.